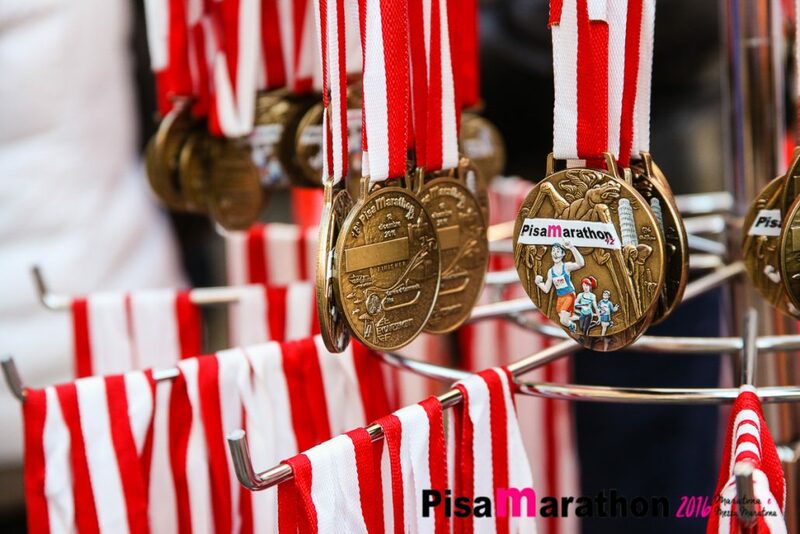 Maratona di Pisa: Pisa Marathon 20th Edition: All the winners are non-Italian. 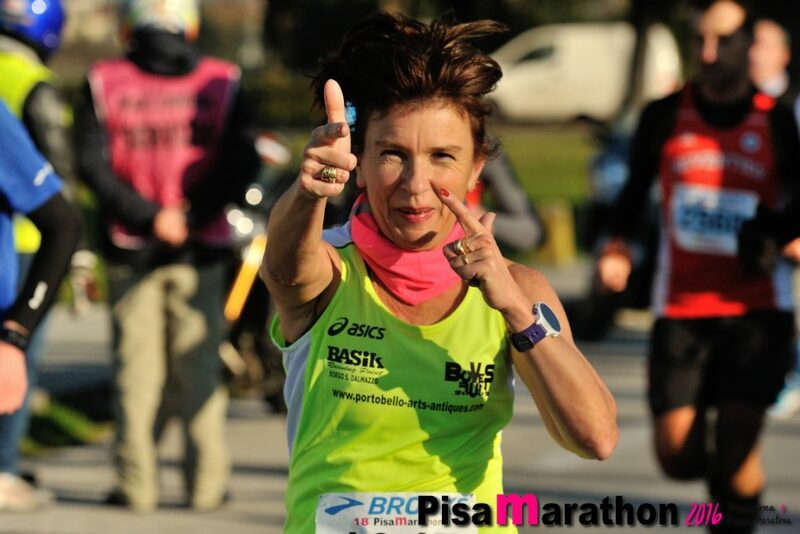 (PISA) – The freezing wind did not affect this already historic edition of Pisa Marathon in the slightest. The Marathon, organised by 1063AD, reached its 20th anniversary with 5.000 participants: with more than one thousand coming from all over the world, and over 3.000 Italian participants coming from outside Tuscany. 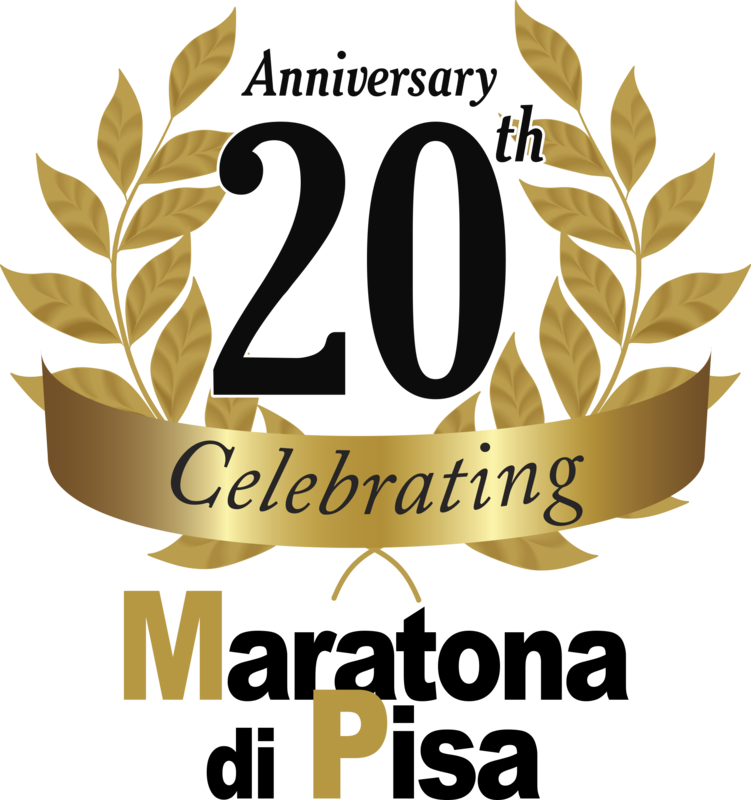 A pronounced international aspect of this marathon, which is reflected even more in the fact that both Marathons and Half-Marathons (Men’s and Women’s) were won by international athletes. The victory of the Swedish athlete Johan Larsson was a pleasant surprise, as this was his first attempt at a 42.195km run, which he completed in 2h16’14’’. The women’s marathon was won once again by the Croatian Nikolina Sustic, that replicated last year’s success by completing the marathon in 2h42’29’’. The men’s marathon has been characterised right from the start by a fierce duel among the Swedish athlete and the Virtus Lucca affiliate athlete Hosea Kimeli Kisorio from Kenya. Both athletes passed the half-marathon mark at 1h07’31”, but already at the 30km mark, Larsson took the lead with a 1h35’51” time, compared to Hisorio’s 1h36’10”. This advantage will only increase further, as the athlete from Kenya will end his marathon in seventh place with a time of 2h27’20”. Then we find Nasef Ahmed (Atl. Desio), winner of the 2016’s edition of the Marathon, that stole the second place with a time of 2h20’51”, thanks to a breath-taking final rush, that allowed him to beat Mohamed Hajjy (Atl. Castenaso) by a mere 0.02 seconds. “I’m happy for this unexpected victory. This has been my first marathon and I will always have a wonderful memory of this race and of this city” Larsson stated at the end of the race. Also the Women’s marathon has been nothing less than a battle. Characterised by the duel between the 100km Ultramarathon champion Nikolina Sustic from Croatia and Tunde Szabo from Hungary. Both passed the half marathon mark at 1h19’10’’, but in the end, Sustic won with a 2h42’29” time, and Szabo got second place with 2h43’35”, replicating last year’s result with an even better time. To complete an all-foreign podium, the third place was taken by German athlete Luisa Boschan, with a 2h45’07” time. Also the Women’s Pisanina Half Marathon winner comes from outside Italy, as the Maltese athlete Lisa Marie Bezzina completed the race in 1h18’22”, winning for the second year in a row and improving upon last year’s time of 1h19’42”. Second and third place are occupied by Italian athletes Lorenza Beccaria (Atl. Saluzzo) and Claudia Gelsomino (Cardateltica) that reached the finish line in 1h18’32” and 1h19’34” respectively. To complete the foreigners’ success, the Men’s Half Marathon was won by Dutch athlete Luc Schout in 1h09’23”, followed by Italian Jacopo Boscarini (Atl. Grosseto) in 1h10’37” and Florian Pysezel from Poland in 1h11’10”. 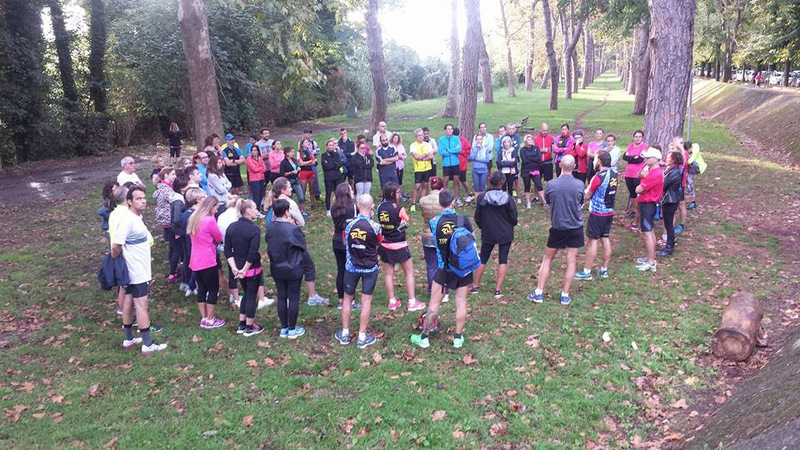 This has been a record edition, with 5.000 participants, also thanks to the non-competitive Family Run. 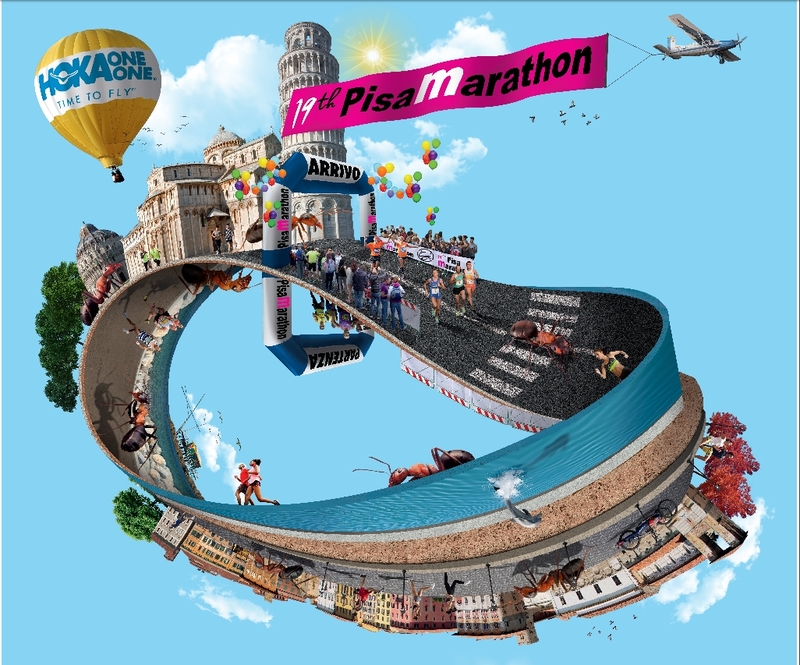 And, as the marathon’s General Manager Andrea Maggini stated “Thanks to 1713 arrivals, Pisa Marathon has been able to achieve the seventh place for largest marathon in Italy. This event also greatly benefitted the city as a whole, with an indirect economic turnover of 3.5 million euros. The only sad note is the wind at the 30km mark worsened everyone’s times, but it’s fine like that”.